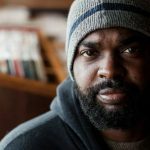 This year will mark the 40th anniversary of the classic film “The Wiz.” Released in 1978, the cinematic musical reimaging of L. Frank Baum’s 1900 children novel, “The Wonderful Wizard of Oz” that featured an African-American cast. To celebrate the film’s anniversary and Black History Month, the Avalon Theater will screen the classic film on Feb. 7 and 8 at 7:00 pm. Tickets for the screening are only $5. 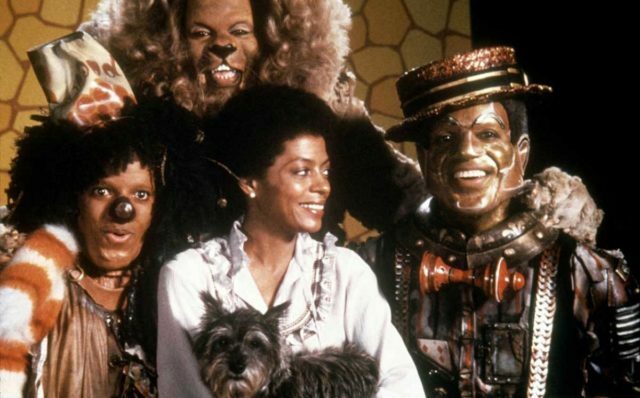 Produced by Rob Cohen and directed by Sidney Lumet, “The Wiz” stars Diana Ross (Dorothy), Michael Jackson (Scarecrow), Nipsey Russell (Tin Man), Ted Ross (Cowardly Lion), and Richard Pryor (The Wiz). The film was set in a twisted version of New York City. It is still the only musical film I love.